Luckily, 'The Small girl with Big dreams', autor of the “Inspring Letter”, has finally shown up. 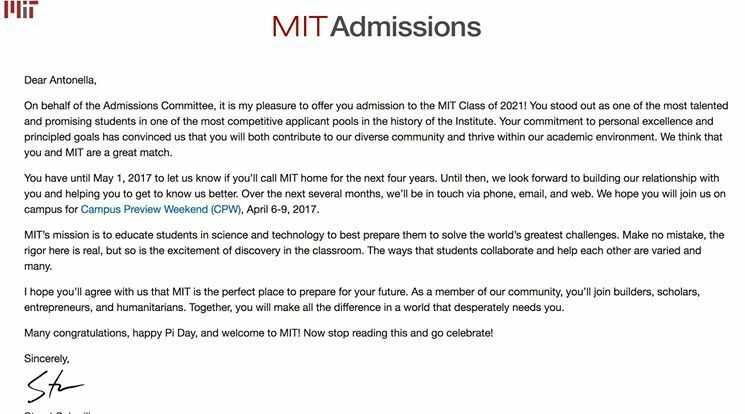 Antonella Massini, from Peru, who spends two hours a day giving classes to small childrens, has earned her way to MIT (Massachusettes Institute of Techonolgy), class of 2021. "It's me again, A.M. I never thought that you would reply to my message, I must admit that it even brought tears to my eyes. I write to you again to tell you that on Pi Day I received amazing news... I was accepted to MIT!!!! Who would have thought that this could be possible?! "And what you say rings true: If you put great effort, passion into a goal, small or large, you will get there one day." Couldn't have said it better. I now realize that those hours studying and learning were worth it, even the time I spent teaching. I didn't tell you before but I love giving classes to small kids. It's surprising how much you can learn just by spending two hours a day with them. 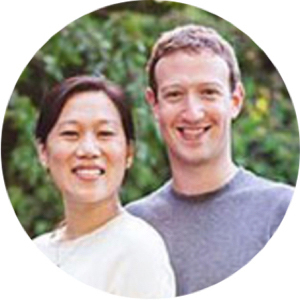 They are so perseverant and truly believe that they are capable of everything. They have also taught me how to teach, how to explain difficult topics in a simple yet funny way. 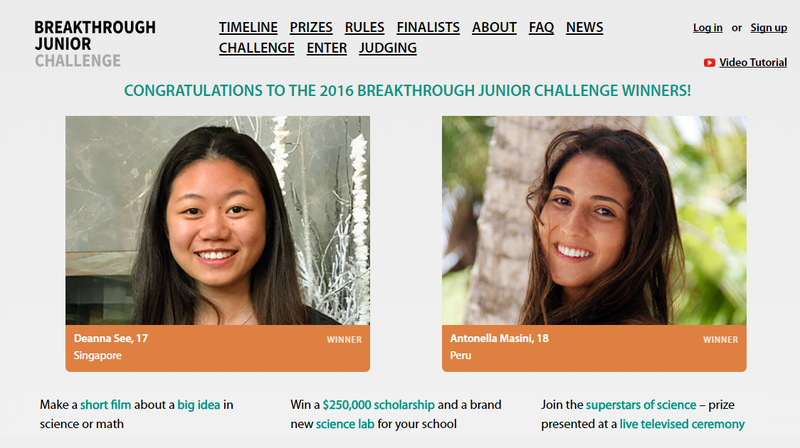 It is greatly thanks to them that I won a wonderful scholarship in a contest called the "Breakthrough Junior Challenge": (https://breakthroughjuniorchallenge.org/ ). This contest changed my life... a few months ago I was worried since I didn't know if I could afford to go to college and now look where I am! I mention this because maybe some student will stumble upon this comment and I want to encourage him (you dear reader!) to participate. You can't lose anything since even if you don't win, you will still be teaching something pretty interesting to someone eager to learn. I wish you all my best and thank you again for helping me achieve my dream. I believe that my journey to become a scientist has just started and, even though it will probably be a difficult one, it will make me a better person and allow me to make this world a better place to live. And to you readers: dream big and never let anyone tell you that you are not good enough. YOU are special. For all I know, you could be the next Nobel Prize winner! We have been waitting for a while after publishing the post 'An inspiring letter from a Small girlwith Big dreams', hoping to hear from A. M. And we were lucky enough to have had her answer. We are so so happy for you, Antonella. Life is really full of wonders! Photo taken from Antonella's FaceBook. And now, dear readers, let's get to know our Little girl with her Big dream. Following the link of "Breakthrough Junior Challenge", we have suprisingly discoverd that Antonella Massini was one of the two talented girls selected from thousands of candidates participating Breakthrough Junior Challenge 2016 for the prestigious College Scholarship Award. Antonella won the award for her insightful – and funny – 5 minutes video explainer on quantum entanglement. The Breakthrough Junior Challenge is an annual competition for students, ages 13-18, to share their passion for math and science with the world! 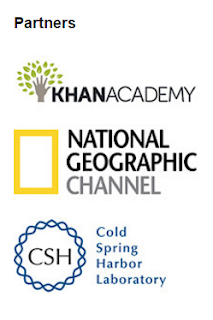 In partnership with the Khan Academy, each student submits a video that explains a challenging and important concept or theory in mathematics, life sciences, or physics. The winner receives a $250,000 college scholarship. The winning student's teacher and school also benefit: $50,000 for the teacher and a state-of-the-art $100,000 science lab for the school. 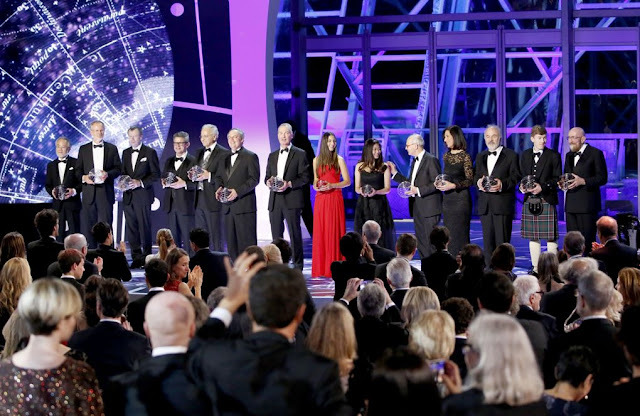 Breakthrough Prize award has been live televised on December 4, 2016. Antonella in the red robe. Photo taken from Antonella's FaceBook. 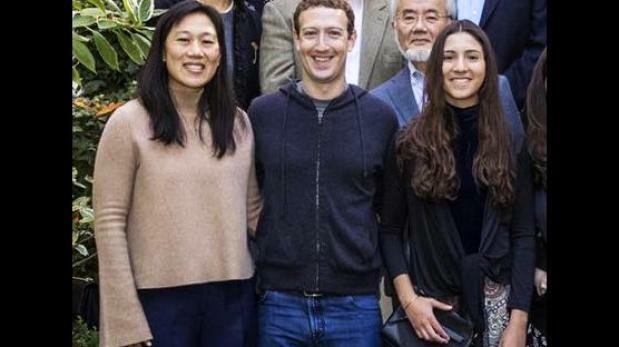 Antonella with Mark Zuckerberg and Priscilla Chan at Facebook founder's home. 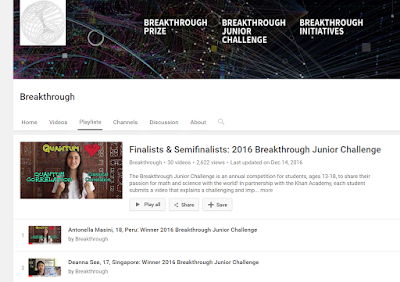 The Breakthrough Junior Challenge is an annual global competition for students to inspire creative thinking about science. Students ages 13 to 18 from countries across the globe are invited to create and submit original videos (5 minutes in length maximum) that bring to life a concept or theory in the life sciences, physics or mathematics. The submissions are judged on the student’s ability to communicate complex scientific ideas in engaging, illuminating, and imaginative ways. The Challenge is organized by the Breakthrough Prize Foundation.